J&J colleagues are nearing completion of the BAFSA Level 2 Sprinkler Installation qualification. 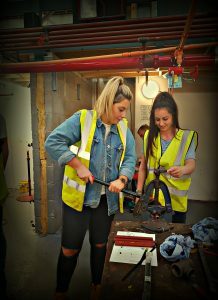 J&J employees Nicola and Jordan have undertaken the BAFSA Level 2 Sprinkler Installation course at The Manchester College. 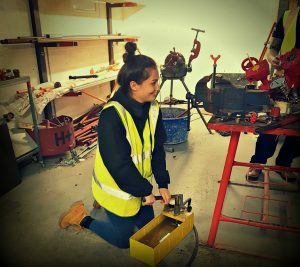 The course has helped to develop their understanding of the sprinkler industry and the construction industry in general.